In 1914 over 41,000 Australian and New Zealand troops amassed in a convoy of over 40 ships in the protected waters of King George Sound, Albany as they awaited their departure to the battlefields of Europe in the First World War. For many, Albany was their last experience of Australian soil. visitors in the Anzac legend, whilst creating an intimate connection to this special place. Start your cultural pilgrimage with an afternoon visit to the National Anzac Centre, followed by a visit to the Field of Light; Avenue of Honour exhibit. on slender stems planted along the Avenue of Honour at Albany Heritage Park, illuminating the tree-lined path, like wildflowers after rain. Our tour will take visitors to the summit of Mt Clarence, where guests experience a self-guided walking tour of the ANZAC monuments including the location of Australia’s first Anzac Dawn Service Mass. 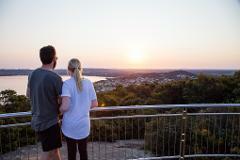 Discover Albany’s amazing stories and view the panorama of King George Sound at sunset, imagining the departure of the ANZAC fleet. As our bus leaves Mt Clarence at dusk, guests will experience the panoramic view of the Field of Light; Avenue of Honour exibit, before lighting for a self-guided walk, immersed in the cascading panorama of 16,000 lights whilst descending through the exhibit, like a field of wildflowers amongst native Australian trees. a complimentary guided Forts museum tour. Also included is the Field of Light Sunset Panorama Tour visitng the Field of Light; Avenue of Honour exhibition. One commemorative ‘ANZAC Stories' DVD is included per family group. Transfers from hotels to the Field of Light Exhibition are not included. This product is most suited to self-drive visitors. 24 hour pass validity commences from arrival at the National Anzac Centre. 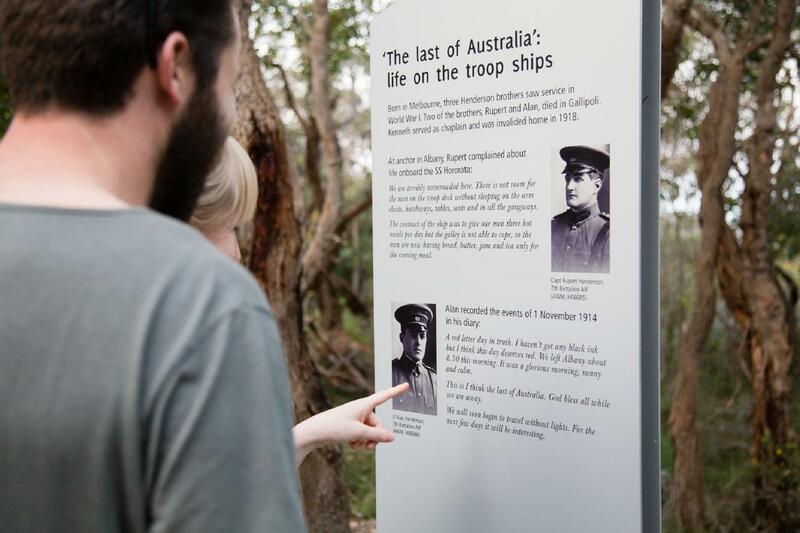 It is recommended to allow 2-3 hours to visit the National Anzac Centre and Princess Royal Forts. Last entry to the National Anzac Centre is 4pm. 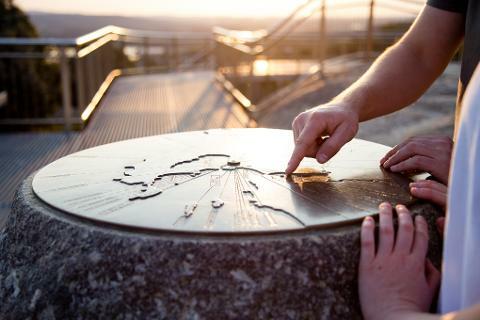 After checking in and collecting your tour map & commemorative DVD, proceed to the shuttle stop on the Avenue of Honour which operates every 15mins to the summit of Mt Clarence. Sunset times vary. 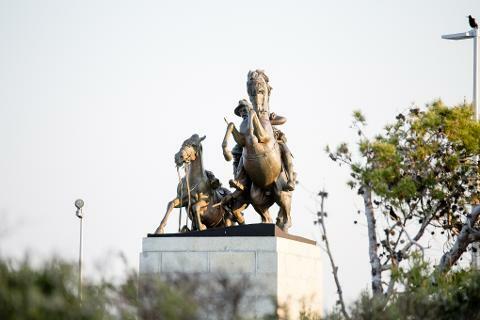 It is recommended to allow 1 to 1 ½ hours to enjoy the sunset and Field of Light exhibit.